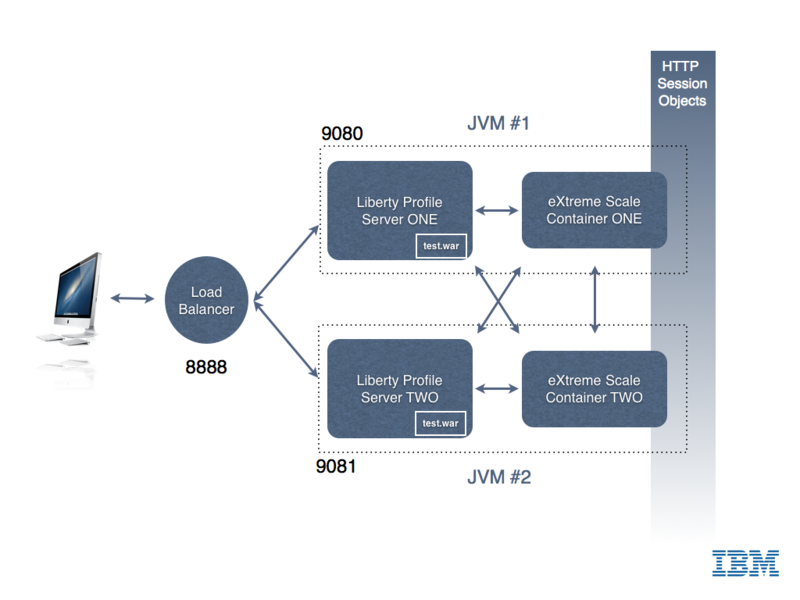 WebSphere 8.5 Liberty Profile is a small, fast, agile WebSphere runtime that you – developers – can use to develop, test or embed in your applications. The runtime is provided free of charge from IBM. Like every Java EE Profile, it implements a subset of the Java EE Specification, while ensuring 100% “upwards” fidelity to the full WebSphere Application Server. On my i7 – quad core – machine, WAS Liberty starts in less than 1 sec. With not application deployed. Server MyInstance started with process ID 59946. 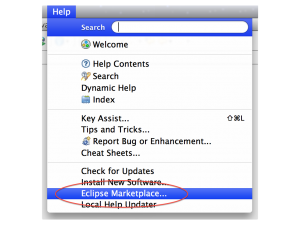 Now that you have the runtime, you are ready to install the tooling to manipulate it from Eclipse. [AUDIT   ] CWWKE0001I: The server default has been launched. [AUDIT   ] CWWKZ0058I: Monitoring dropins for applications. [AUDIT   ] CWWKF0011I: The server default is ready to run a smarter planet. You have now a fully functional WebSphere Liberty profile installed and the corresponding tooling in Eclipse. The tooling allows you to stop/start the application server, but also to manage its configuration and, obviously, to deploy applications on it. IBM’s distributed caching system, WebSphere eXtreme Scale (formerly ObjectGrid) is a distributed, transactional object caching system for elastic scalability and extreme performance. It can store any type of data and provides REST API as long with Java (HashMap, JPA, Hibernate, Spring) APIs. It also natively integrates with WebSphere Application Server and WebSphere Liberty Profile to cache HTTP session data. 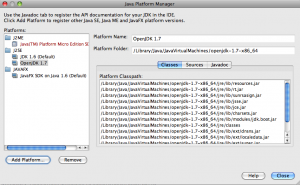 It is supported on most platforms and – because it is a pure JavaSE application, it also works on Mac OS X, although this platform is not officially supported by IBM. Congrats, you managed to setup a multi instance grid, in-memory cache system on your Mac. To further understand how it works and how you can programmatically interact with the cache, refer to eXtreme Scale documentation. Next step will be to demonstrate how eXtreme Scale integrates with Liberty to create a multi instance cluster with shared HTTP Session. Stay Tuned. My colleague Alexis recently shared a couple of links on Twitter to DMG files containing recent builds of OpenJDK for Mac OS X. These builds are created by the community for the community – they are experimental and are probably not stable. Thanks Gildas and Henri for your work ! Netbeans 6.9 has build in modules to support some upcoming Java SE 7 syntax, such as the language simplifications proposed by project Coin. How to remotely capture a core dump on a Mac ? Mac OS X is usually a very stable OS, over the last 10 years I can count on my fingers the rare number of cases when the system entirely crashed and required a reboot. Since a couple of months however, I am able to crash the entire system just using iTunes. When downloading multiple files simultaneously or when starting any type of concurrent disk access for several minutes, iTunes freezes, bringing the whole system down with him. As I am part of the Apple developer Program, I opened a bug report to request attention about this. Surprisingly, Apple answered with 2-3 weeks asking for more details, in particular, a stack trace of the system while in frozen state. Unfortunately, this does not help in my case as the whole system was unresponsive when the crash occurs, I have no possibility to type any command while the system is frozen. 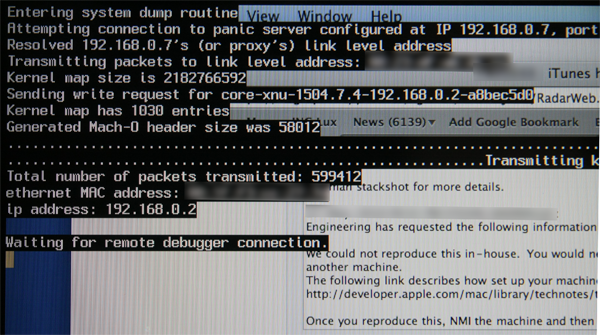 Apple then asked me to produce a core dump, using Non Maskable Interrupt trigger and a remote core dump server. Basically, the idea is to configure the kernel to let it send a core dump to a remote server, through the network. On another machine, you’ll have to setup the core dump server, i.e. a process that will listen on the network, will accept the connection from the crashed kernel and will dump the data to a file on disk. Once the kernel client and the core dump server configured, you need to tell the kernel to generate the data and send them to the remote server. For this top happen, you’ll need to force a panic with DTrace for example. But in my case, the kernel is not panicking, just freezing. I had to generate a Non Maskable Interrupt to activate the debugging process. Once properly configured as described in Apple Technical Note, this is a simple as shortly pressing the POWER button. This method is explained with many details and options in Apple technical Note TN2118. 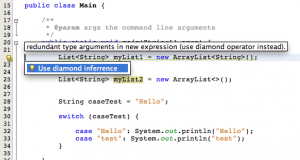 It is surprisingly easy to setup and allows to collect valuable debugging information for developers. I am attaching a screen shot of the crashed machine while in this state. I hope Apple will be able to provide a fix for this issue. I took the time to digg around the iPhone Development Kit. Giving the background I already have with Objective-C and Cocoa development, I jumped in quite easily. My first application (well, the second actually, after HelloWorld) was a RPN calculator, modeled around my old HP 32S. I have to admit I implemented only the basic arithmetic operations, not the whole range of the HP 32S features … but this was not my objective. I now started something more ambitious which include geolocalized services and Google Map mashup. I will keep you informed.